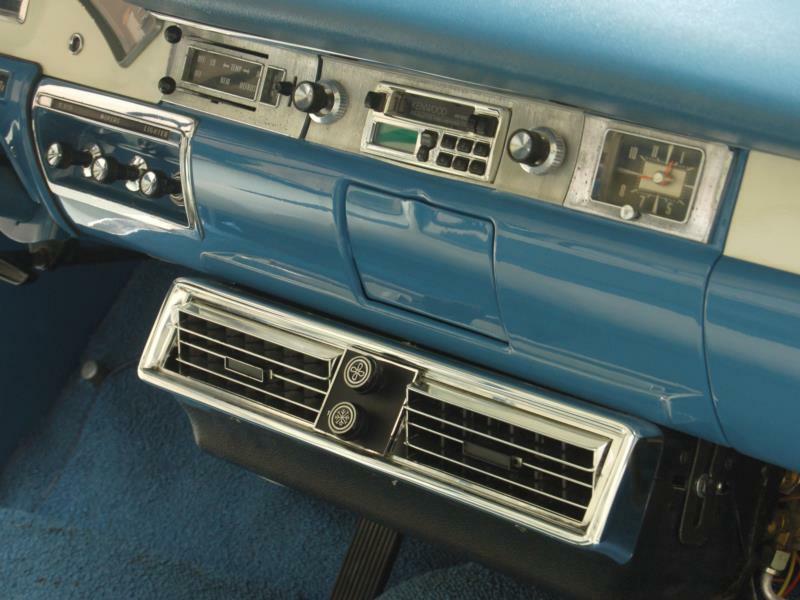 The idea of a “coupe express” had been around since the 1920s. 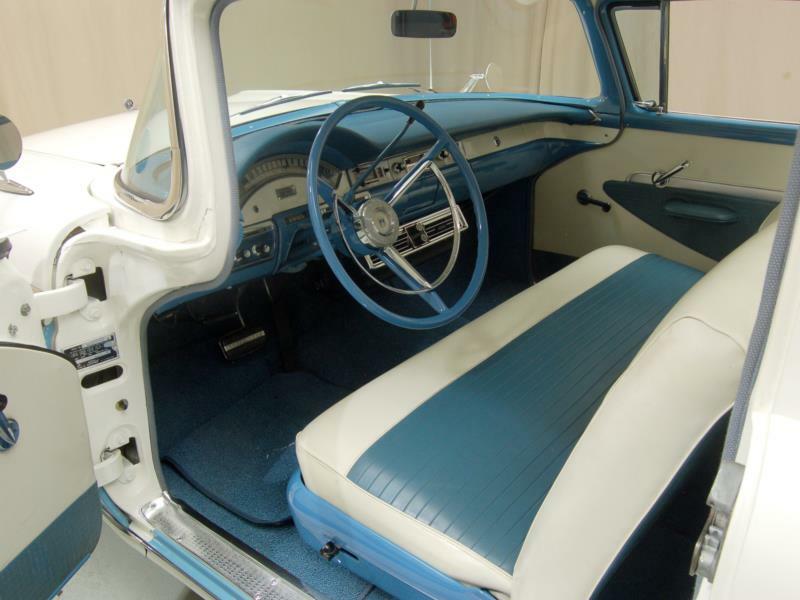 Making a coupe into a pickup with a small cargo box instead of a rumble seat or trunk was a trend that lasted into the late 1930s with several manufacturers. 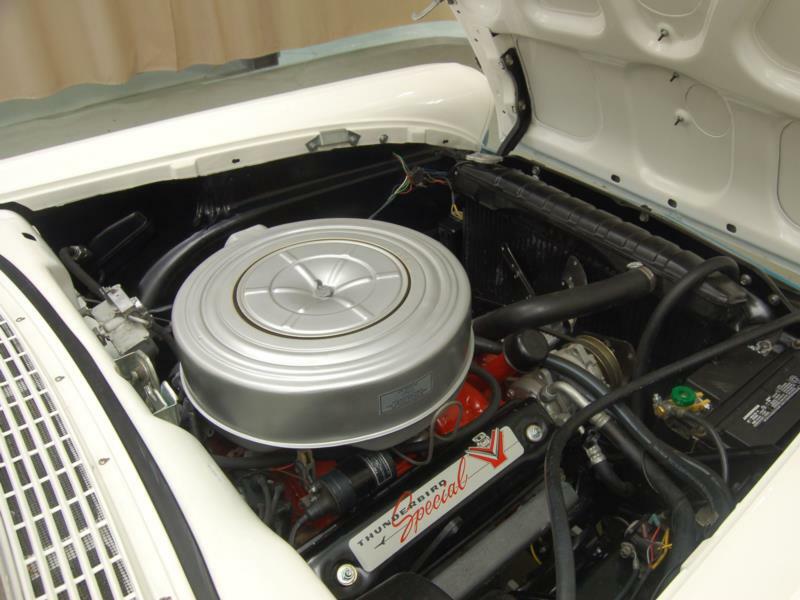 Taking this a step further, the Australians also began making their own utility coupes. 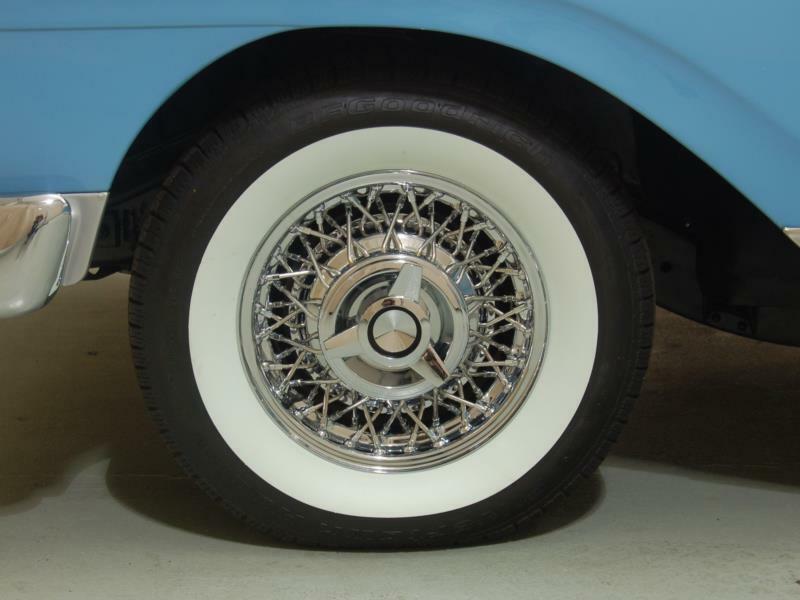 Better known as “Utes”, they more firmly married a car and a pickup into one vehicle. 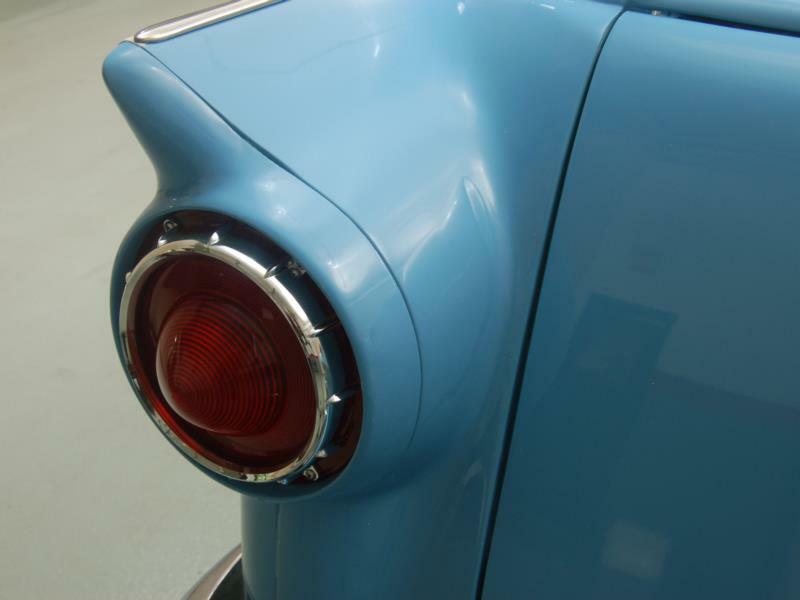 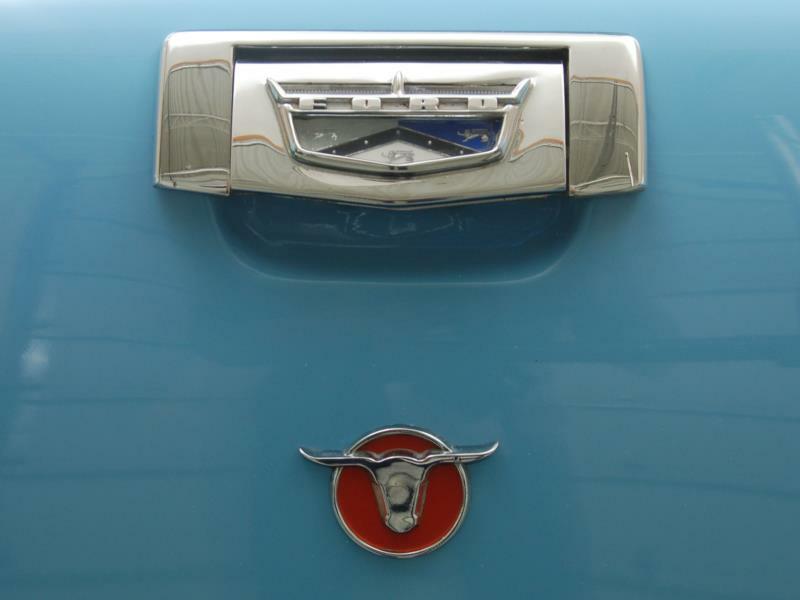 Combining those factors along with the design and engineering of postwar all-steel two-door station wagons birthed the idea within Ford to create their version of a car/truck. 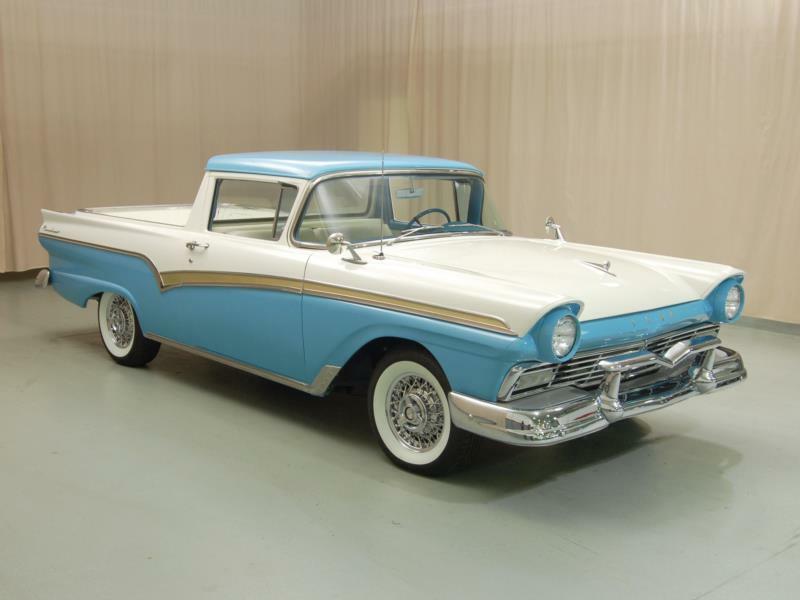 Debuting in 1957 along with the all-new Ford car line it was based on, it can be argued very easily that the new Ranchero was nothing more than a Ranch Wagon without the wagon rear roof. 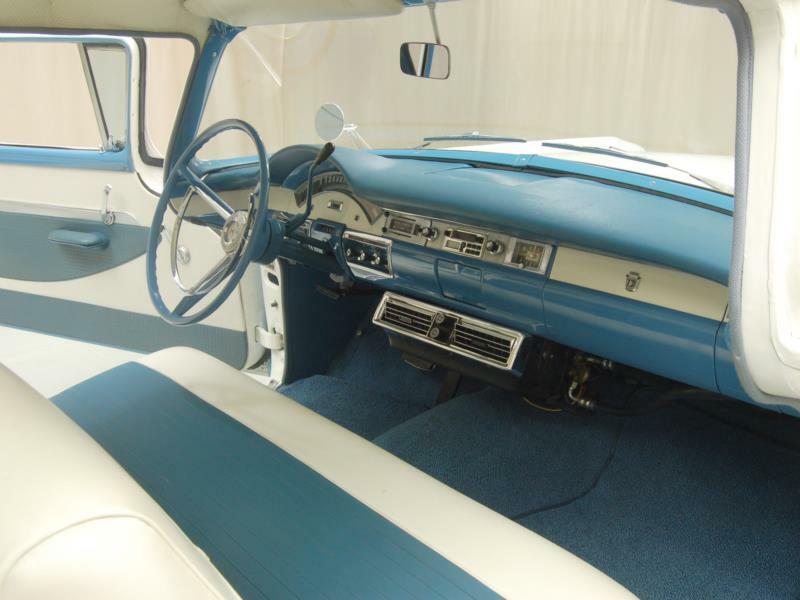 It was, however, marketed as a truck. 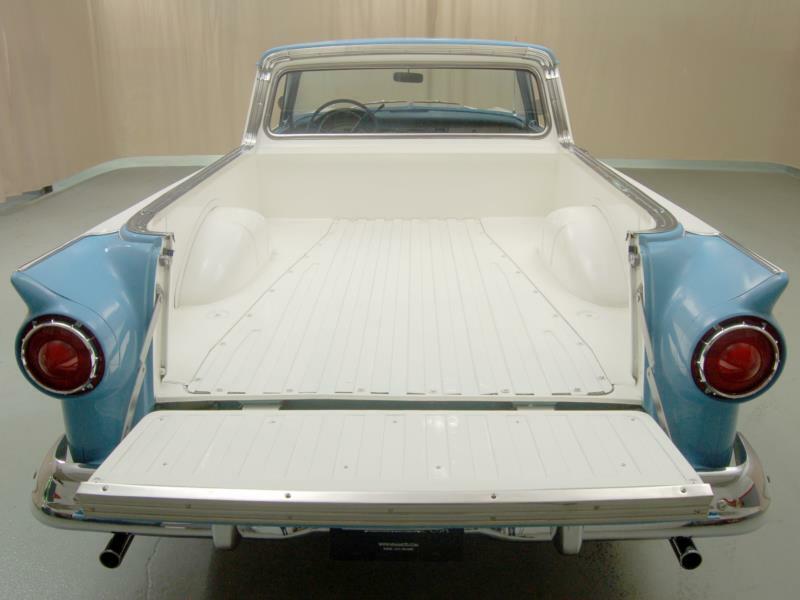 Rated for 1,190 lbs of cargo capacity in its six-foot long pickup bed, it could work right up there with the smallest of Ford’s also new 1957 F-100 pickups. 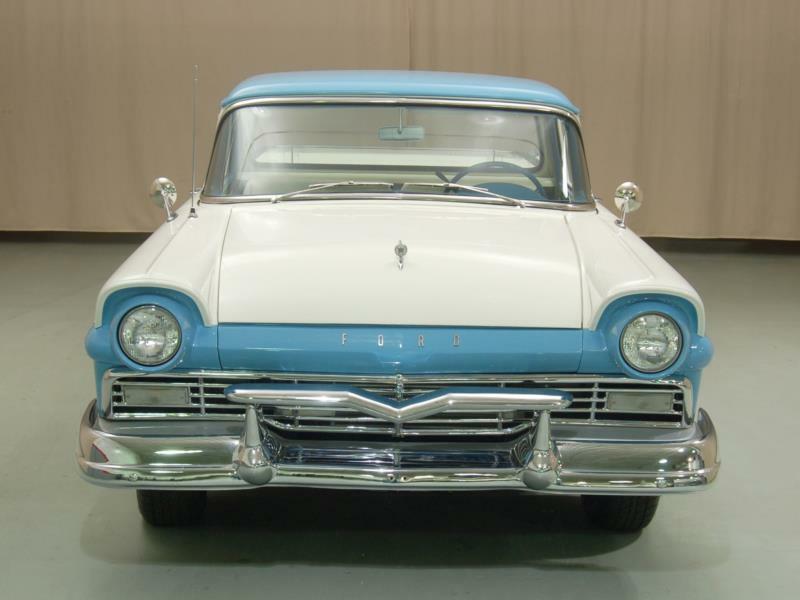 Even so, it shared the styling, powerful engines, and most amenities of cars that a new generation of light truck users in postwar Suburbia now wanted. 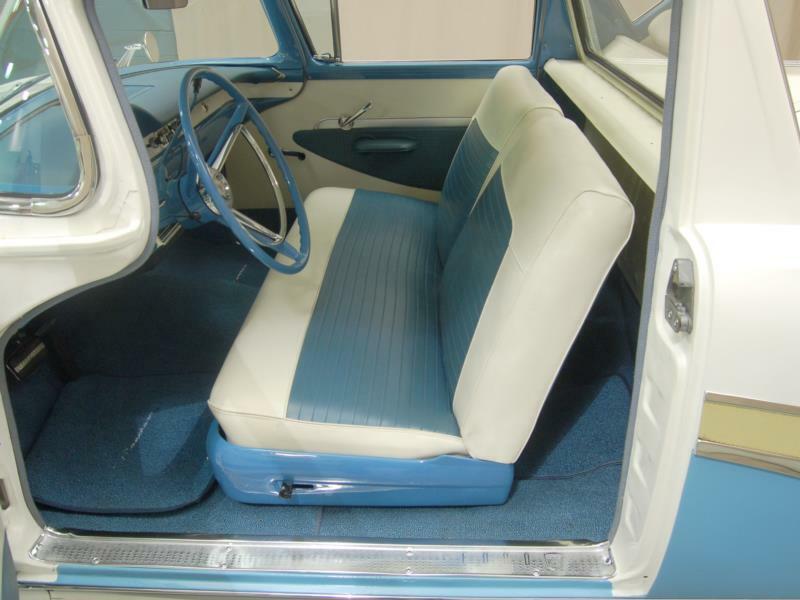 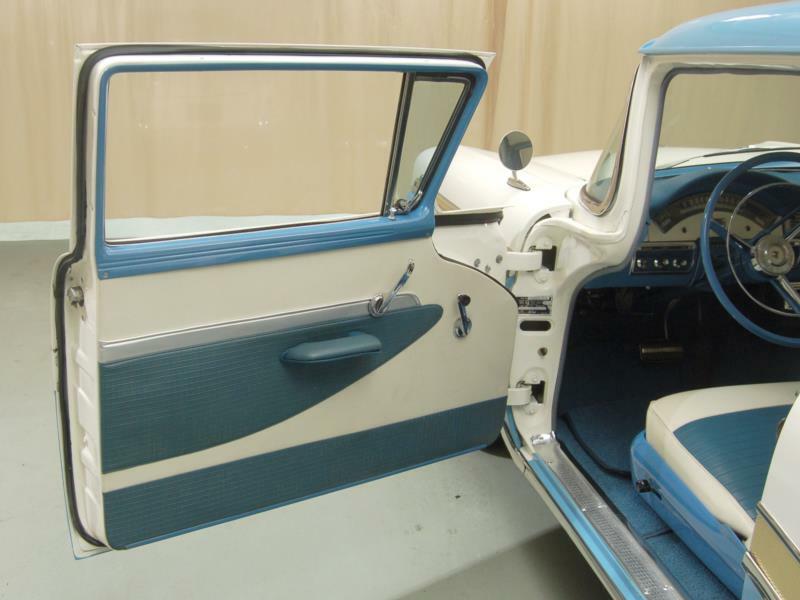 Offered in two series, the basic Ranchero had shared the interior fittings of the Custom series car and had no side trim, while the Ranchero Custom was trimmed like a Custom 300 inside and outside. 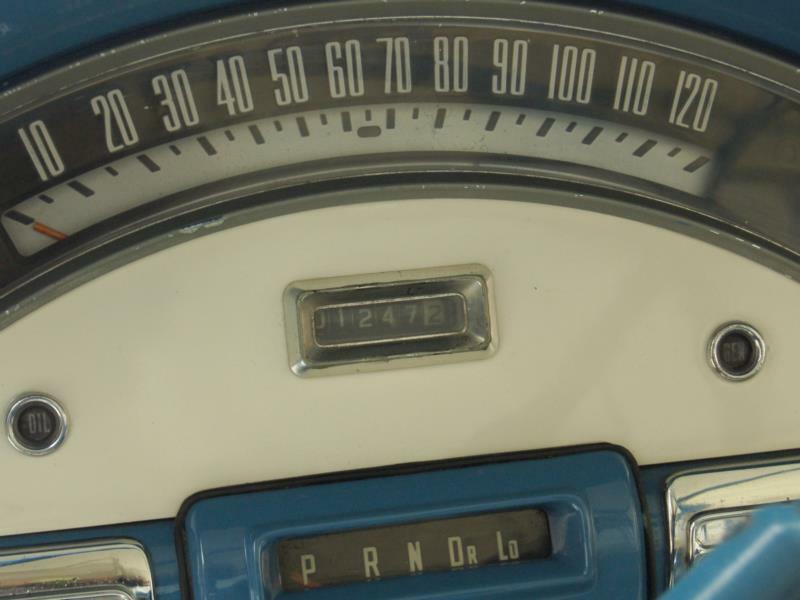 While 21,695 units for the inaugural year may seem low, it was still deemed a success at Ford. 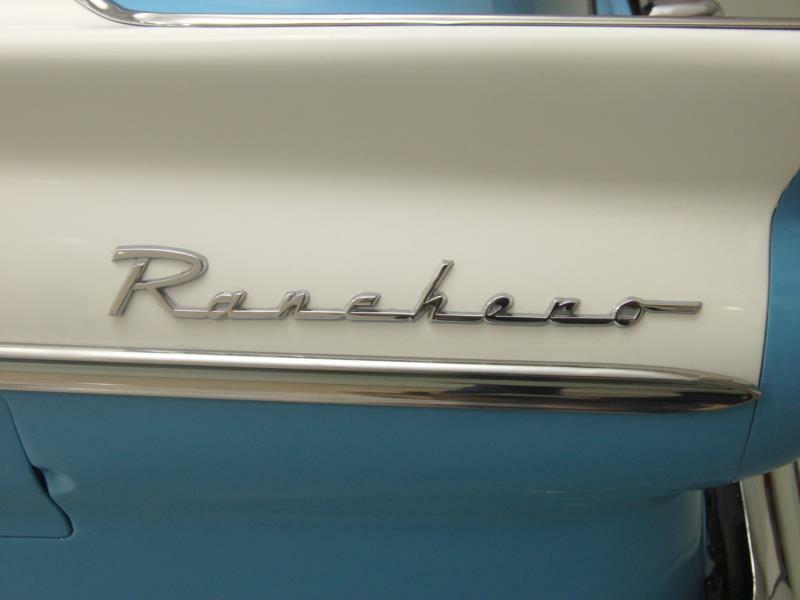 An economic downturn in 1958, however saw the lightly restyled Ford Ranchero’s sales plummet to only 9,950 units. 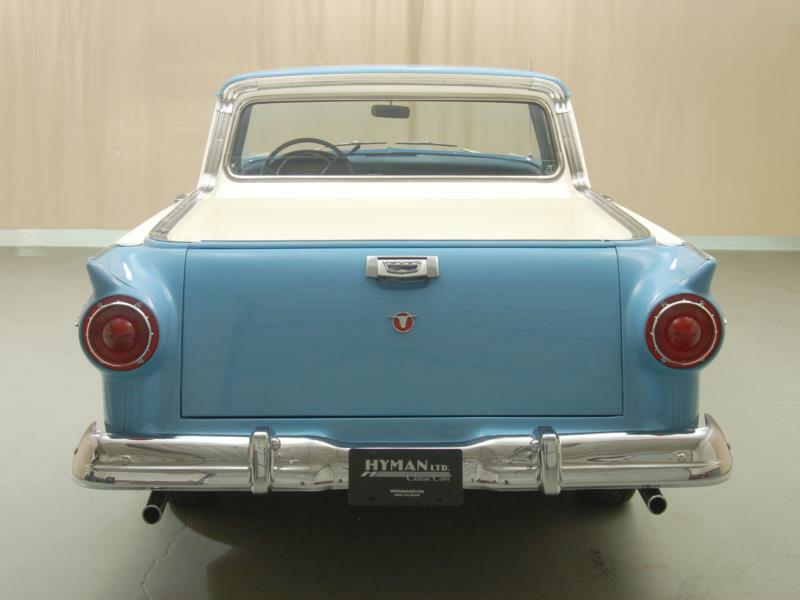 Sales greatly improved on the 1959 edition, mimicking Fords squarer restyled cars. 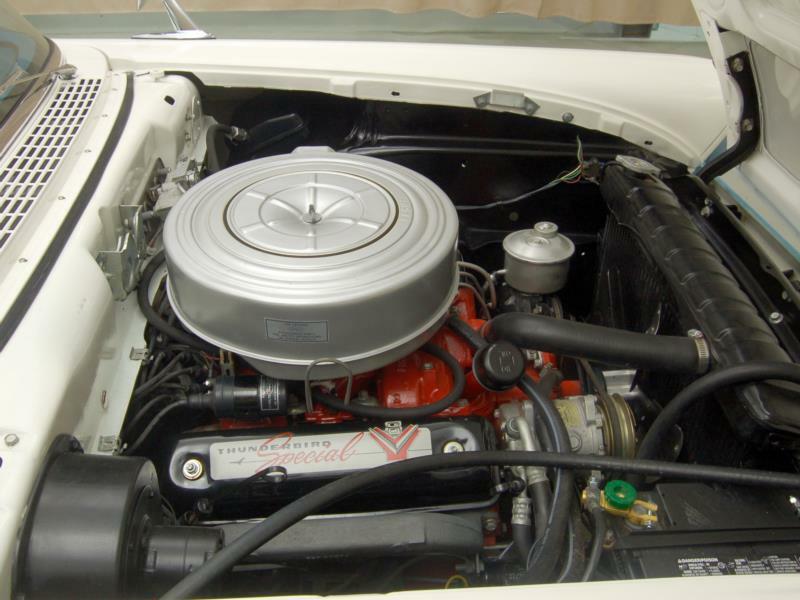 Now with only one trim line, the Ranchero Custom, 14,169 were built. 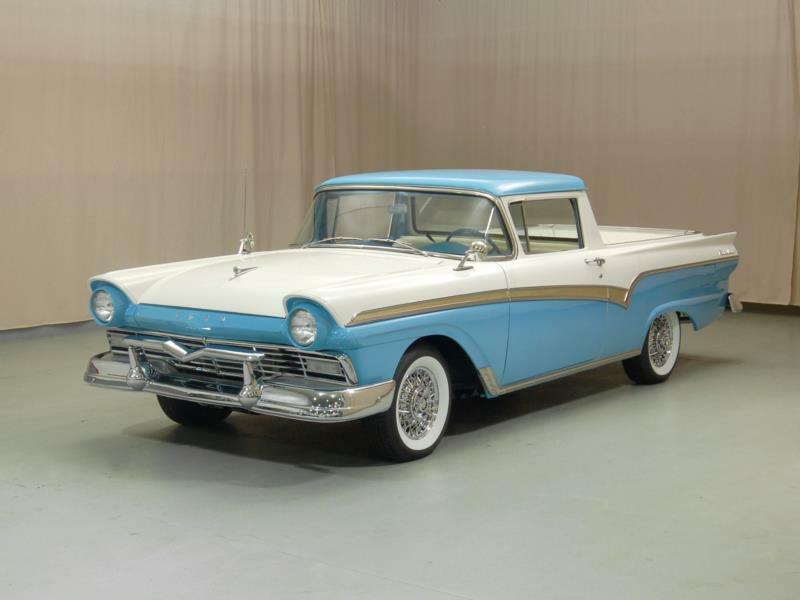 A new full-size platform for 1960 was not deemed to work for the Ranchero, so ’59 was the last year for Ford’s full-sized car based pickup. 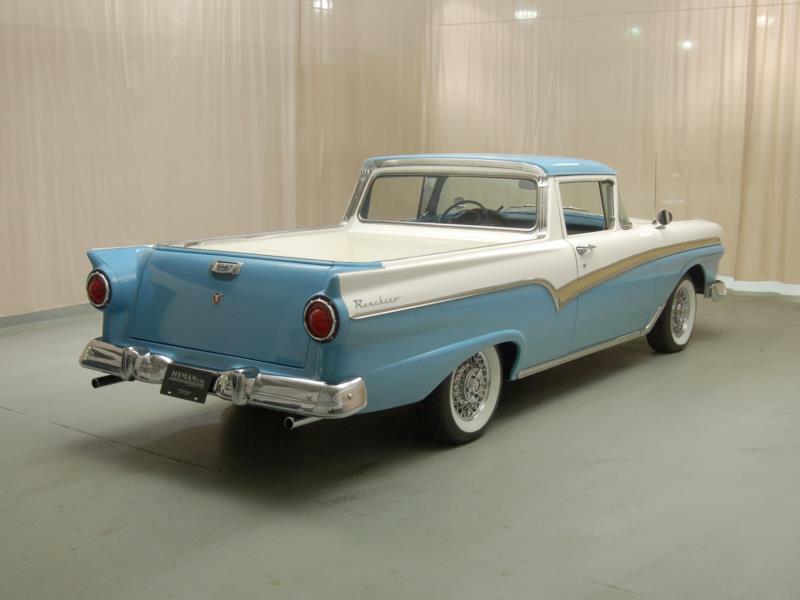 Despite the low production volume, it not only was enough of a niche market to continue on the all new compact Falcon platform for 1960, but since Chevrolet introduced their own version called the El Camino in 1959, Ford just had to continue it now that it had a competitor.